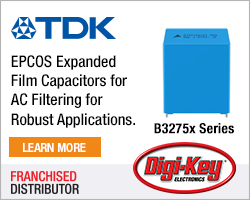 Keysight Technologies and Qualcomm Technologies claim to have developed the mobile industry’s first 5G new radio (NR) data call in the frequency division duplexing (FDD) mode to accelerate deployments in all major 3GPP frequency bands including time division duplex (TDD) and FDD. Keysight enables device makers to validate 5G NR multi-mode (FDD and TDD) designs in both non-standalone (NSA) and stand-alone (SA) modes. For this mode, the partners used Qualcomm Technologies’ second-generation Snapdragon X55 5G modem with integrated multi-mode support and Keysight’s 5G network emulation solutions. 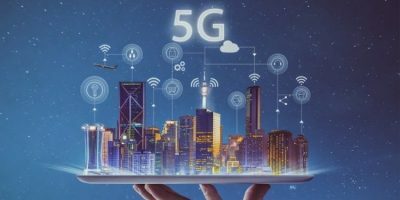 Keysight’s end-to-end 5G solutions provide device makers the flexibility they need to rapidly validate multi-mode designs in nearly any form factor, to address global 5G connectivity requirements, says the company. Its 5G network emulation solutions, based on its UXM 5G Wireless Test Platform, enable device makers to validate 5G NR devices across protocol, radio frequency (RF) and radio resource management (RRM) in both sub-6GHz (FR1) and mmWave (FR2) spectrum for both 5G NR NSA and SA modes. 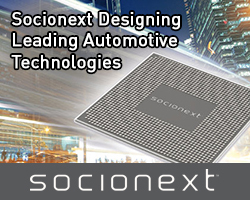 OEMs using the Snapdragon X55 5G modem to quickly validate 5G devices can apply the multi-mode device in smartphones with download speeds of up to 7Gbits per second, as well as industrial IoT, always-connected PCs and fixed wireless access applications. Earlier this year, Keysight announced that a joint demonstration with Qualcomm Technologies at CES 2019 used the Snapdragon X50 5G modem and Keysight’s 5G network emulation solutions to showcase an IIoT application. In December 2018, the two companies demonstrated a 3GPP 5G NR SA mode IP data transfer, accelerating mobile operators’ ability to deploy 5G NR without using the LTE network as an anchor. 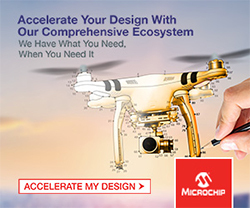 Keysight’s 5G end-to-end design and test solutions enable the mobile industry to accelerate 5G product design development from the physical layer to the application layer and across the entire workflow from simulation, design, and verification to manufacturing, deployment, and optimisation. Keysight offers common software and hardware platforms which comply to the latest 3GPP standards, enabling the ecosystem to quickly and accurately validate 5G chipsets, devices, basestations and networks, as well as emulate subscriber behaviour scenarios.